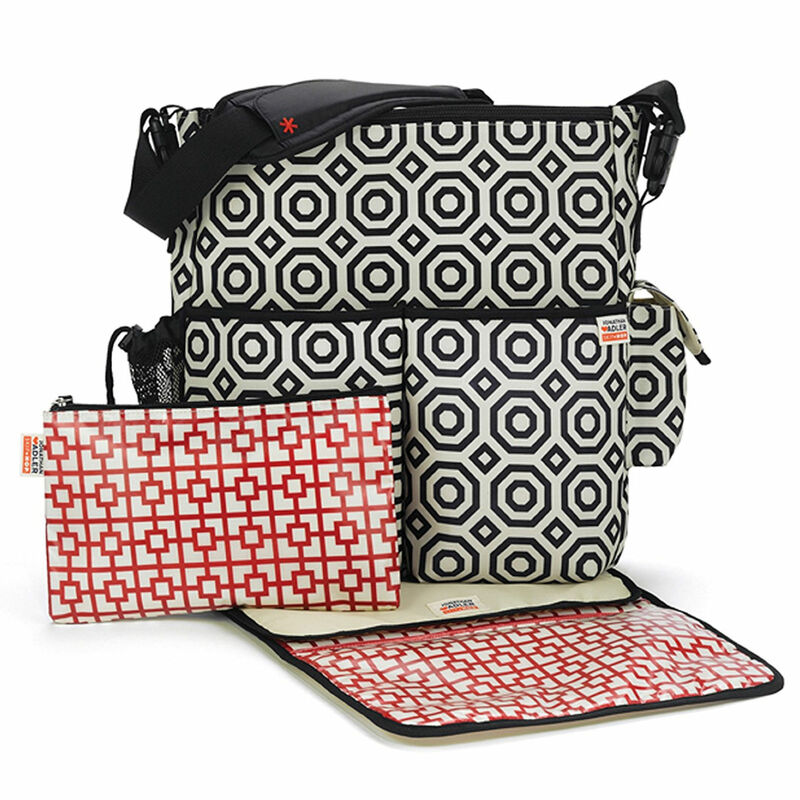 The Chic Jonathan Adler Duo changing bag from Skip Hop is perfect for parents on the go. Featuring 11 spacious pockets with a zipped compartment this is ideal for keeping essentials close at hand when out and about with your little one. 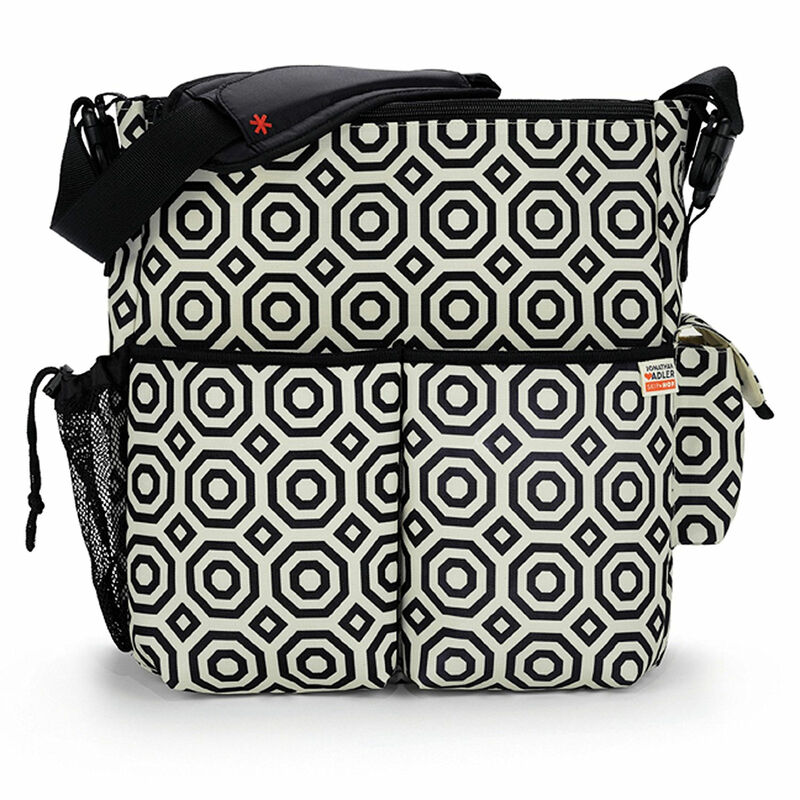 Complete with mesh side pockets and the patented Shuttle Clips the bag can be converted from a shoulder bag to a fashionable stroller bag with simplistic ease.